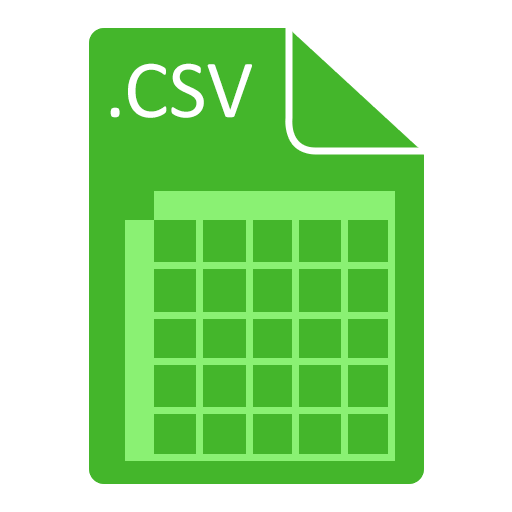 CSV allows you to upload a spreadsheet of up to 100 shipments all at once. Just fill out this template file and drag & drop it below. Choose a CSV file or drag & drop it here.